We arrived at the Smile Africa Ministries orphanage in Tororo, Eastern Uganda, on a hot and sticky afternoon after a bumpy five-hour drive from the capital, Kampala. 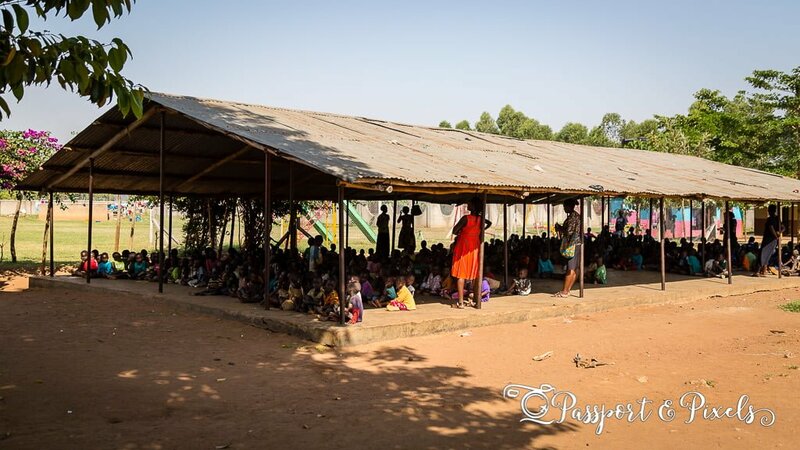 As the car pulled in through the imposing black gates and into the large and dusty compound, it was immediately surrounded by a dozen or so grubby children, who waved and shouted excitedly, ‘Mzungu! Mzungu!’ And when we, the ‘Mzungus’ they were so excited to see, got out, they charged at us, grabbing at clothing, hanging on to arms and legs; one even tried to climb on my back. Not because they knew us, or even really because we were an unusual sight, but just to get a bit of attention, a bit of affection, after months or years of growing up in an institution. This was my first visit to Smile Africa as part of my volunteer work for Child’s i Foundation, an organisation that’s working to close down orphanages and place all the children back in loving family homes. As a TV producer and filmmaker, my job is to take photos and make videos which can be used by the charity for fundraising and educational purposes. 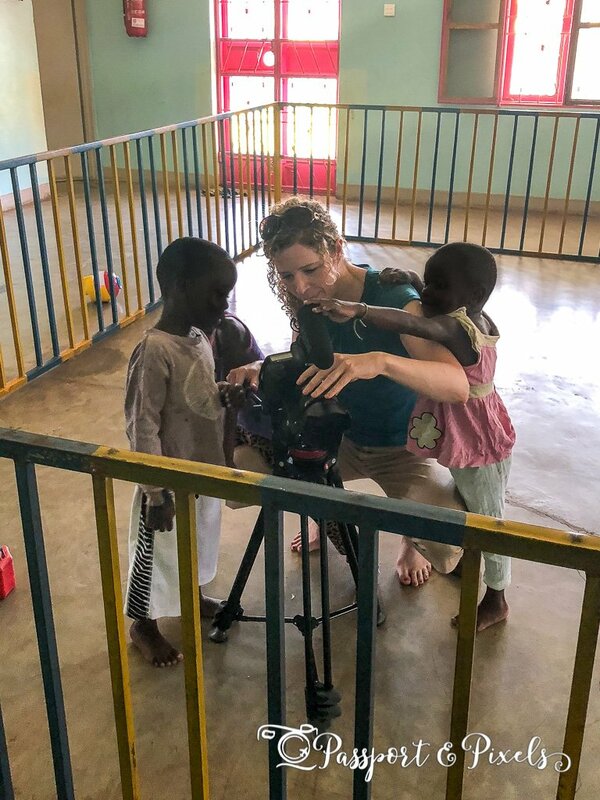 The task on this occasion was to take some photos and video footage of the orphanage, to be used on a new website, as well as to be introduced to the staff with whom I would be working closely on future projects. Photographing at Smile Africa. Faces have been masked to protect the children’s identities. 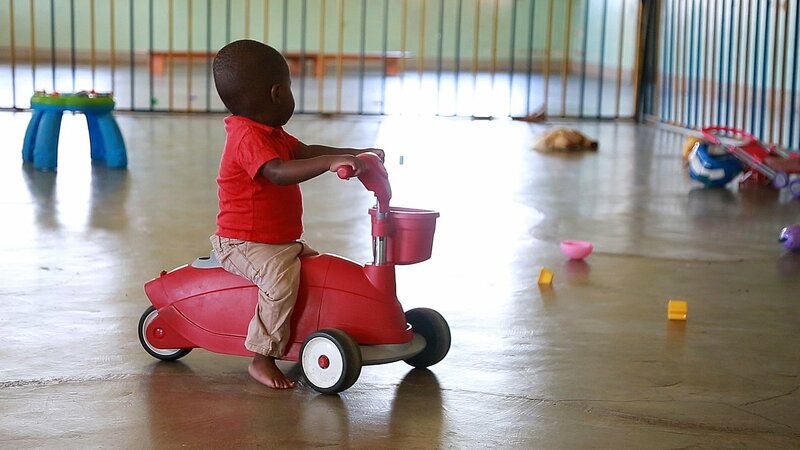 Before I came out to Uganda, I hadn’t really given much thought to the childcare system here. 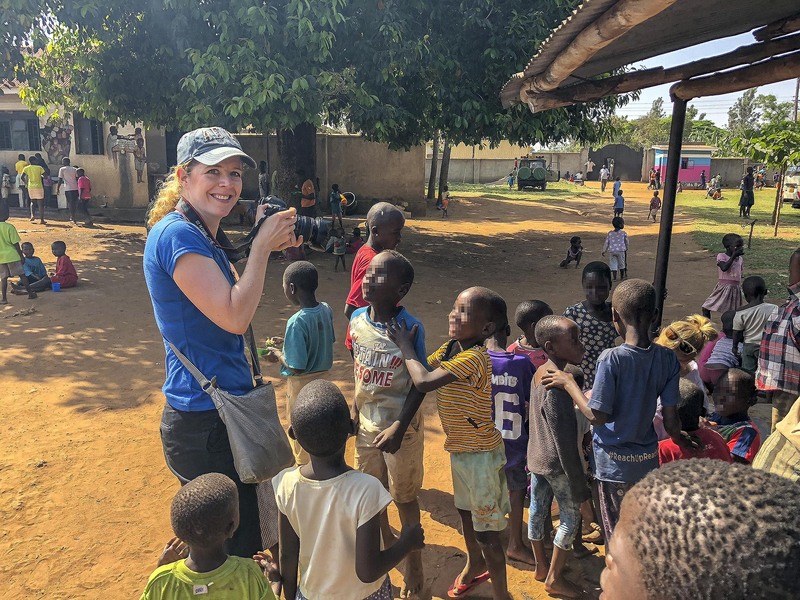 I knew a few people who’d been to Africa to volunteer in various children’s homes, often paying for the experience and bringing donations of clothing and equipment, giving their time and their love for a few months before heading home again. I assumed that all the children in orphanages were actually orphans, with no family and nowhere else to go, and that the institutions they lived in, which fed, clothed, and educated them, were the best places for them to be. But as soon as I got here, I learned that that’s far from the truth. 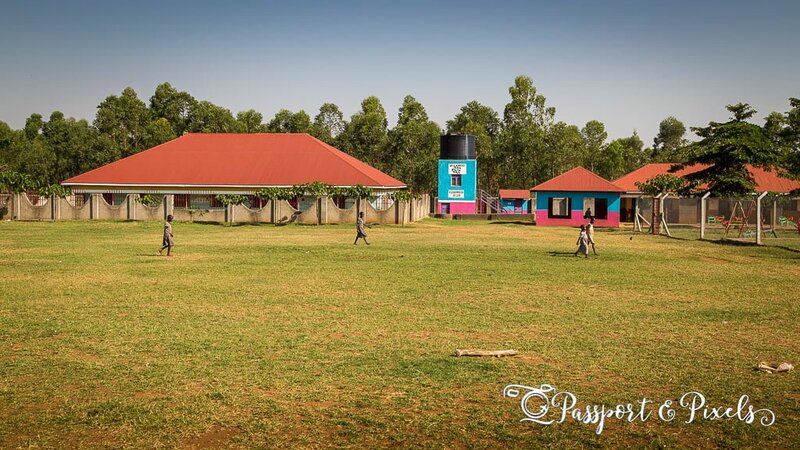 There are many hundreds of orphanages in Uganda, collectively home to around 50,000 children (though it may be more, as there are no accurate records). But astoundingly, it’s thought that at least 80% of these children are not actually orphans. These are not typically children made parentless by genocide, war, or AIDS. Most of them have at least one parent, or aunts, uncles, grandparents or other extended family members who could take care of them. But poverty, relationship breakdown, the death of a mother or father, illness or lack of work frequently force families into a crisis situation, and with no social services or support systems in place, their easiest way out of the crisis is to give their children up to be cared for in an orphanage, where they will at least get fed, clothed, and kept safe. It may not be quite the only option, but it’s certainly often seen as the best in a world where choices are few. But with help and support, those families in crisis would be able to keep their children, and the ones already in institutions would be able to return home. Why is this so important? Because, as I have learned since arriving here, growing up in institutions is deeply damaging to children. According to well-established research, children who spend their early years in these kinds of places fall far behind educationally, psychologically and developmentally compared with children who grow up in families. 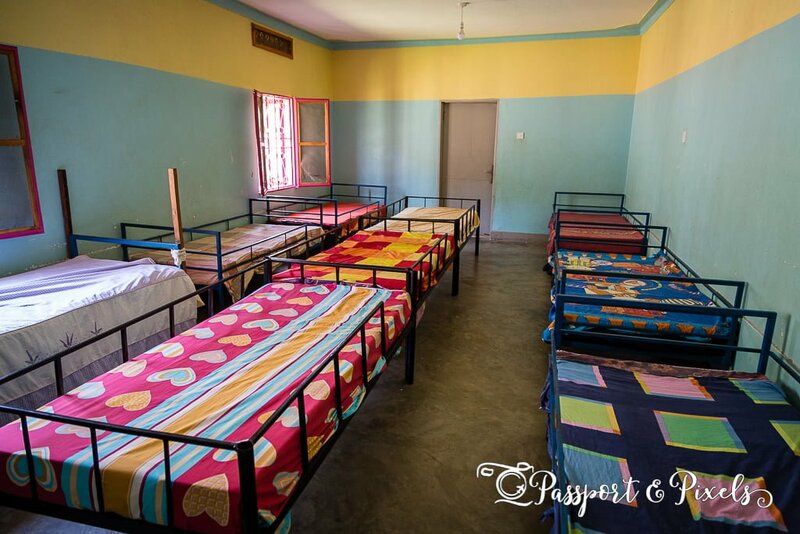 When they finally leave the four walls of the orphanage, they are entirely ill-equipped to deal with the real world, and are more likely to commit suicide, fall into poverty, get involved in prostitution, or themselves have children who end up in orphanages, continuing the cycle. 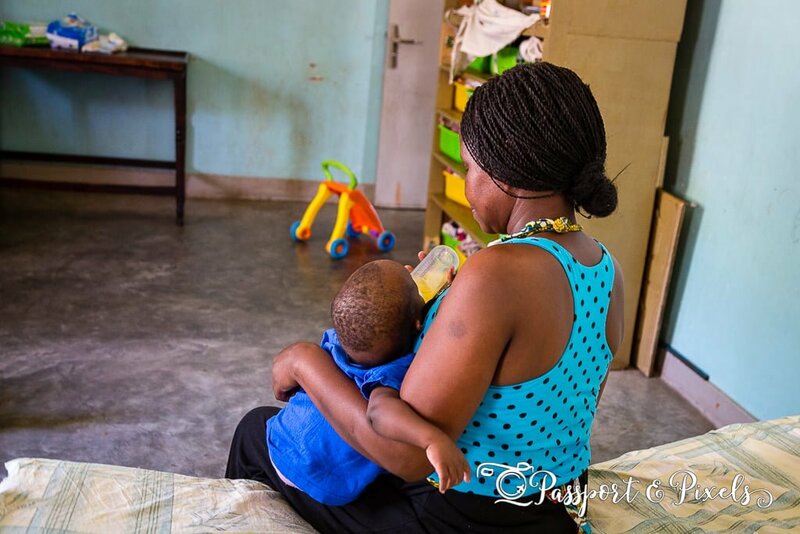 There are also concerns that while many orphanages are run by hardworking people who love the children in their care and have their best interests at heart, there are some that are essentially being managed as businesses, with the children as the commodity. The more cute small children in their care, the more money flows in from well-meaning donors, and the more cash goes into the the owners’ pockets. This is why Child’s i Foundation, the charity I’ve come to Uganda to volunteer with, is working hard to change the status quo. They want to turn the system on its head, to close down the orphanages, re-home the children back in families, change government policy and set up social services and support networks so that even when crises and family breakdowns occur, children do not end up being separated from their families. It won’t be an easy process. The first challenge is to change hearts and minds. 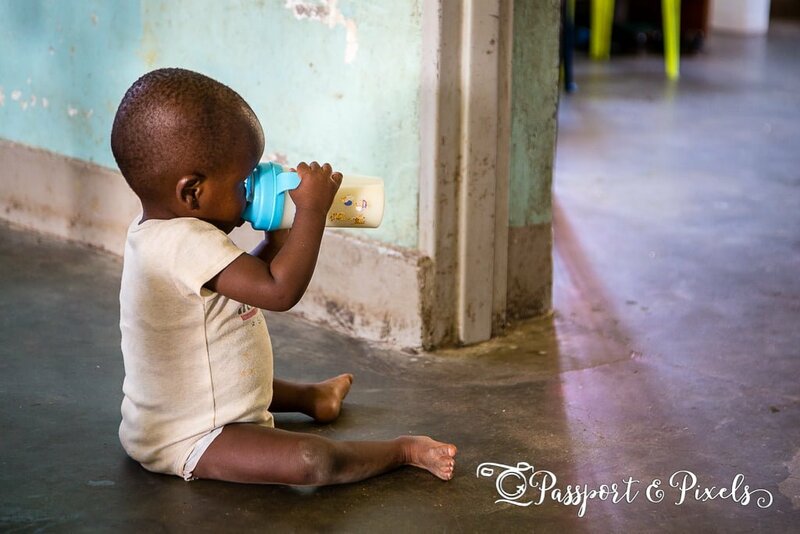 For decades money has poured into the country from well-meaning donors wanting to support and care for the adorable orphans. Volun-tourism, where westerners pay to spend a few weeks or months having a life-enhancing experience, is another problem. The volunteers and the organisations that support them mean well, but they are probably doing more harm than good. In fact this issue has become so well-recognised that at the start of 2018 Projects Abroad, one of the leading organisers of worldwide volunteer placements, shut down all its orphanage volunteering programmes and replaced them with care in the community programmes instead. Meanwhile persuading donors to give their money to systems and services, instead of homes full of wide-eyed children, won’t be an easy ask. 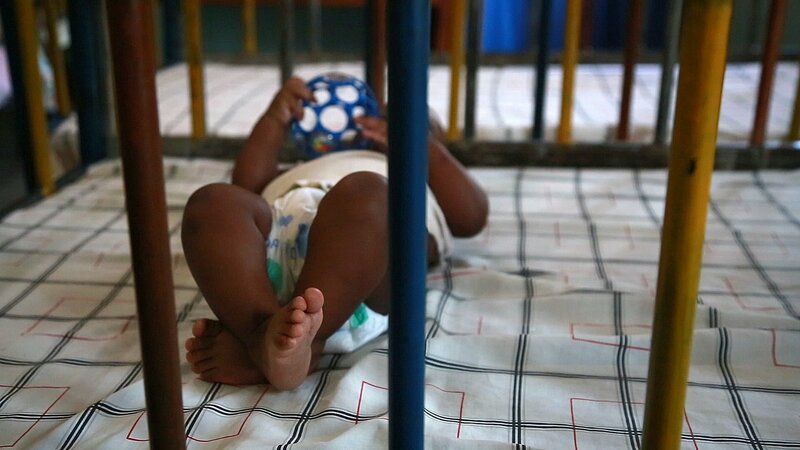 And the managers of the hundreds of Ugandan orphanages will need convincing that the way they have done things for decades is not the best solution for the country’s childcare issues. It’ll be tough for even the most caring and open-minded souls to accept that they need to throw out everything they have been working for and start again with a new rulebook. But it can be done. 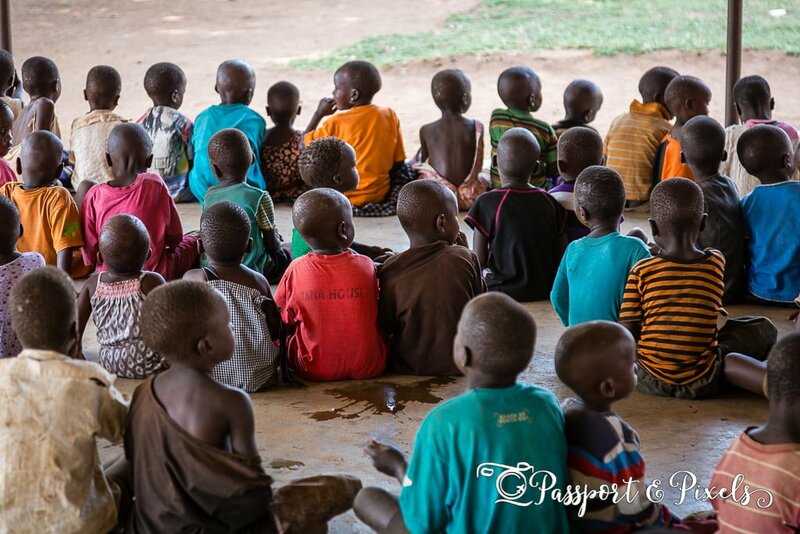 In Tororo, Child’s i Foundation is already working with the local government on a long-term project to close down all the orphanages across the entire district. 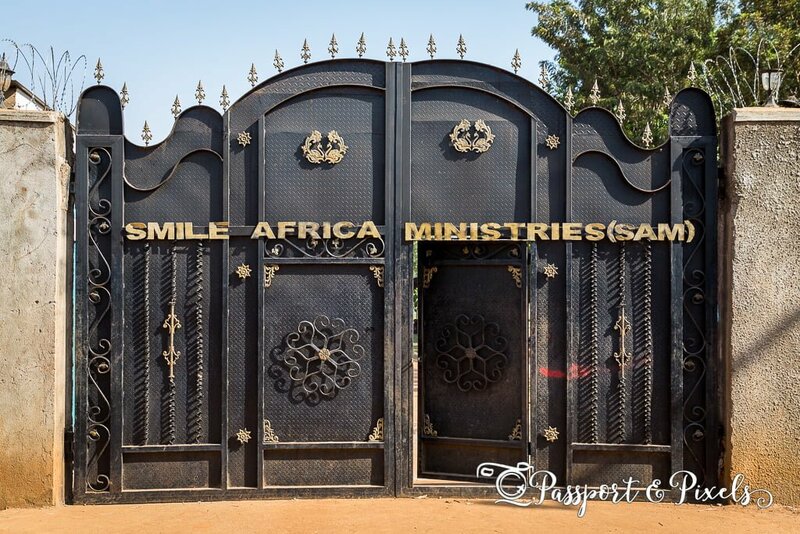 As a first step, they’ve partnered with Smile Africa and its founder, the inspirational Pastor Ruth Kahawa, to begin the process of tracing the families or finding new homes for all 65 of the orphanage’s residents, and then resettling them back into a loving family environment. So far they have re-settled 15 children, and so slowly, step by step, the plan is taking shape. Pastor Ruth is an extraordinary woman. She grew up with a mother who was constantly caring for the local street children, forever taking them in when they had nowhere else to go. 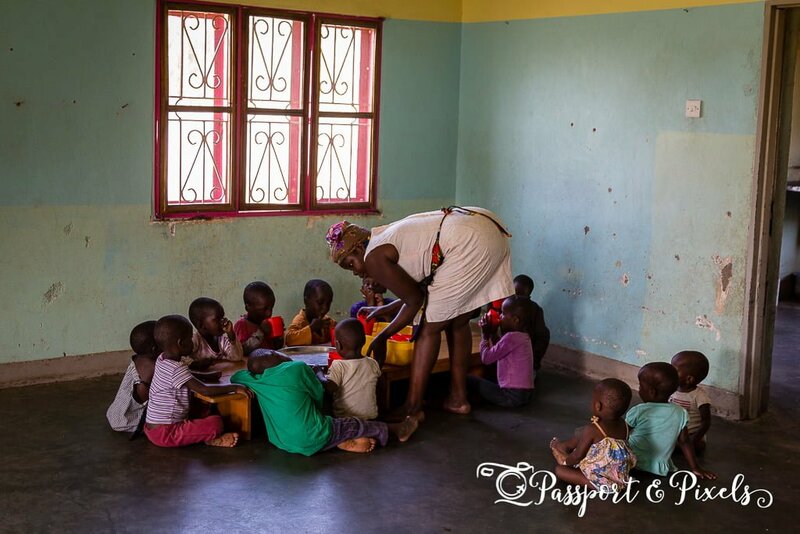 Pastor Ruth has carried on that tradition, first of all helping local children where she could, and then, as more and more children came to her, setting up Smile Africa. She now has around 65 children permanently under her care, while another 300-400 come every day to be fed a hot meal of fortified rice. 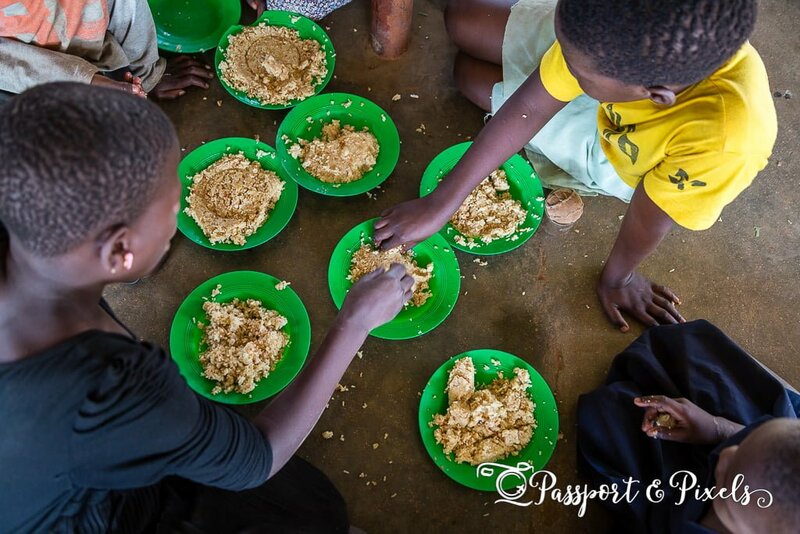 For many, it’s the only good meal they get. But her ‘Road to Damascus’ moment came when she attended a training workshop run by the Ugandan Government, and learned the truth about the damaging nature of institutions. And rather than bury her head in the sand, she embraced her conversion wholeheartedly. She now works at the forefront of the ‘alternative care’ movement, not only supporting teams as they work to trace the children’s families or find alternative foster or adoptive care for them, but also travelling around the region spreading the word and spearheading the movement towards a Uganda free from institutional care. 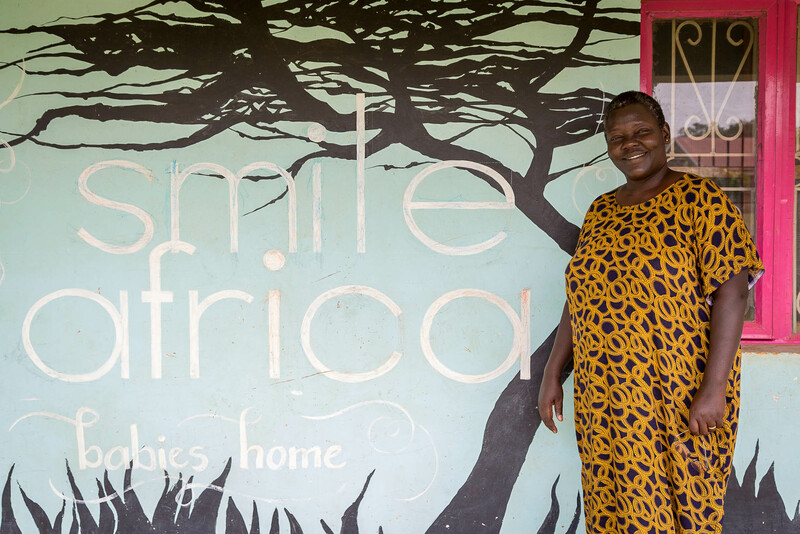 When all the children have been rehomed, the plan is to to turn Smile Africa into a community hub, offering childcare, support services, and training opportunities to families in the surrounding area. With these services in place, local people will be able to learn a trade and earn a living, single parents will have somewhere to leave their children while they go to work, and families in crisis will have a place to go to get help and support, thereby avoiding family breakdowns in the future. I left Smile Africa that day feeling quite exhausted. It’d be an understatement to say that it’s challenging being surrounded by that many small people: trying to get my job done was not easy (to say the least) when children were clinging to my arms and legs, when sticky fingers were forever being trailed across the lens, when random buttons were being pushed, curiously. They say ‘never work with children or animals’, but this was next level! But it was also inspiring. 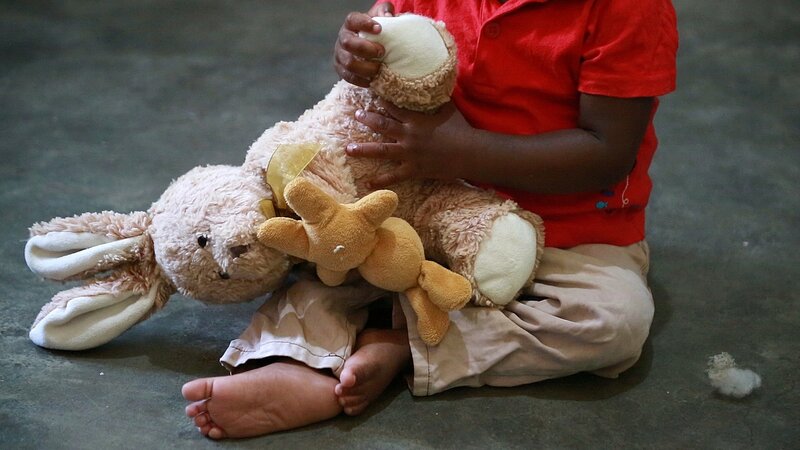 To see so many children in need of loving homes, and to know that homes are going to be found for all of them. To meet so many dedicated and passionate people who are working so hard to give these children a meaningful future. And to be even just a small part of it; to be helping in just a teeny tiny way to spread the word and further the cause has definitely been one of the most rewarding things about my time in Uganda. To find out more about the work of Childs i Foundation, and how you can help, visit www.childsifoundation.org. Thanks so much for everything….. Am really so happy that I don’t know what to say at the moment. 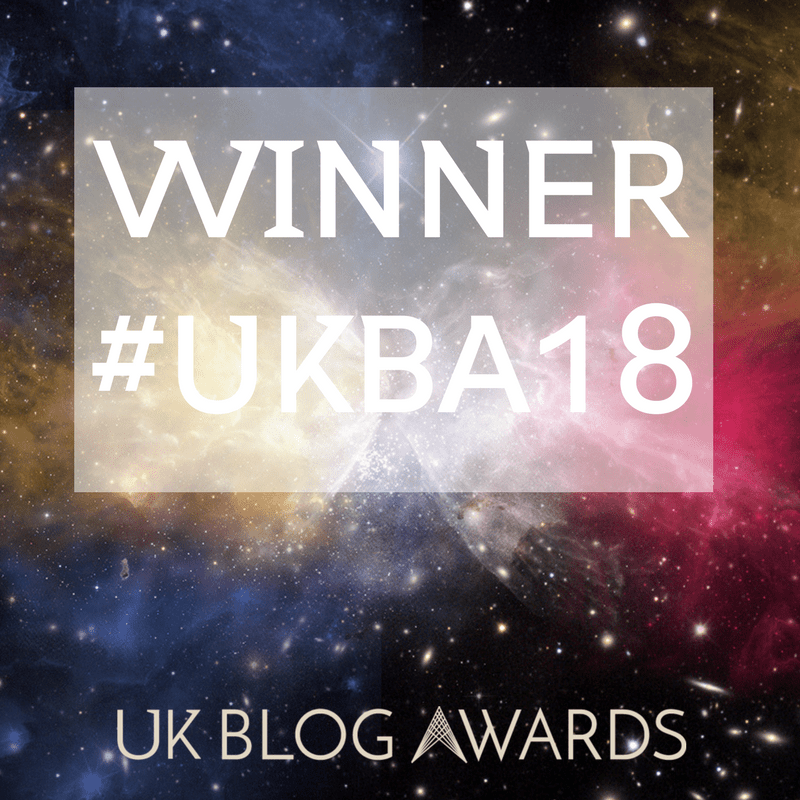 Not really sure why you are thanking me – I didn’t really do anything! But you are most welcome anyway. Thank you for taking the time to comment! Such an important story to share! Not only does thing bring back good memories from playing with excitable children while visiting the school my grandparents worked in in Uganda (many, many years ago! 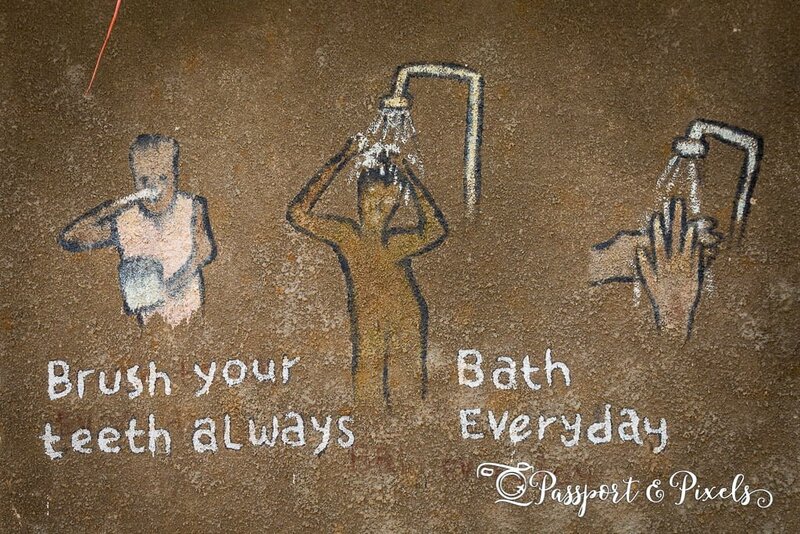 ), this reminds me of the importance to raise more awareness of the problems surrounding volun-tourism. More people like Pastor Ruth in this world, please! You are so right. Pastor Ruth is amazing, and so brave to be willing to change. Change is happening, but it’s very slow. What a lovely post. I actually sponsor a child in Uganda through World Vision. I live how excited the kids are to see you, even if it’s for a little affection. Thanks Lauren! How lovely that you sponsor a child in Uganda. But yes it’s so sad that the kids are so starved of affection. That’s one of the signs that shows you that orphanages are no good for kids. Children in normal loving families don’t do this because they get enough love from their parents. But in most children’s homes there simply aren’t enough staff to give all the kids the support and time they need. Wow! I had no idea about this issue. Thank you for sharing and I hope this initiative works as planned! Thanks for taking the time to comment Kevin! This is truly eye opening for me. 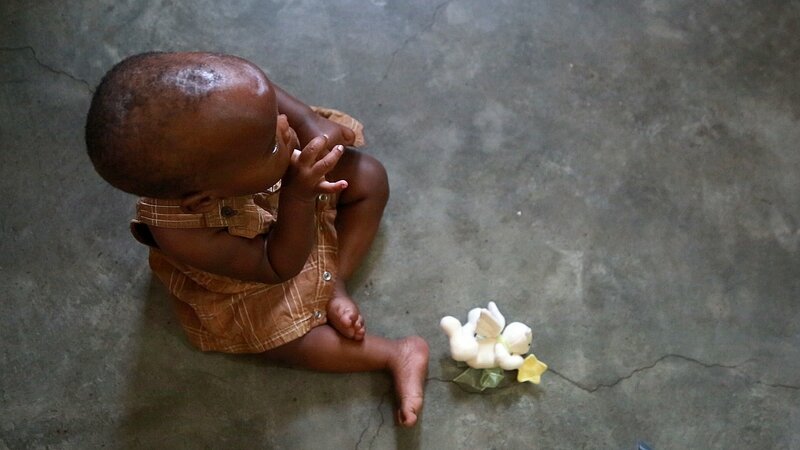 To realize that these orphanages do more harm than good and that they don’t really need to exist. When I was younger I always wanted to volunteer in a place like this but I can now see how skewed my perception was. Thank you for spreading the truth. And I will support Child’s i Foundation the best I can. That’s so kind of you, thanks Bea! There are still definitely other ways you can help though, if you’re interested. Oh wow, I never knew that westerners could be causing harm by trying to do good! I’ve heard of project abroad before and it’s good that they have altered their ways now and thank you for sharing this as I am now much more aware! I remember doing a Projects Abroad project in Ghana waaay back in 2002. Mine was not an orphanage project but lots of my fellow volunteers were doing them. Everyone is just trying to do the right thing, so it’s a huge adjustment for them to learn that what they were doing was not the right thing after all. Thank you for sharing your experience. I would love to read more posts of this type! This is a really interesting post! I did some volunteering in Tanzania but didn’t realise the problems associated with orphanages. Looks like the charity are doing some really good work though, and I have also experienced excited children shouting “mzungu!”. Thanks Alice! Yes I think a lot of people don’t realise. And of course it’s hard because right now there aren’t many alternatives for the children. But thanks to the work of charities like Child’s i and Hope & Homes for Children, things are slowly improving. Some of the links you will see on the blog are affiliate links. This means that if you click through and make a purchase, I will earn a small commission at no additional cost to you. All thoughts and opinions are my own. I don’t accept freebies or payment in exchange for positive reviews. All prices are correct at the time of writing. Enter your email address to receive notifications and never miss another post! PASSPORT & PIXELS will use the information you provide on this form to inform you when a new post is published and maybe in the future to provide you with information and offers you may be interested in. You can unsubscribe at any time.